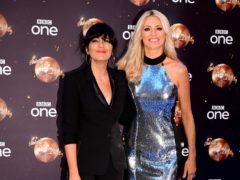 Claudia Winkleman and Tess Daly will be joined by Mary Berry, Jamie Oliver and the cast of Strictly Come Dancing when they take on a 24-hour dance challenge for Comic Relief. Tesco has teamed up with chef Jamie Oliver to teach more than 1,000 community cooks how to make the most of food donations and prevent waste. 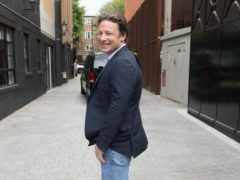 TV chef and restaurateur Jamie Oliver has said he named his new product “punchy jerk rice” to show where he drew his culinary inspiration from, after he was accused of cultural appropriation by Labour MP Dawn Butler. 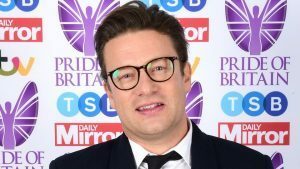 Jamie Oliver has said men “hated” him and would be abusive in the early years of his career, because he made women realise that their male partners should cook for them too. 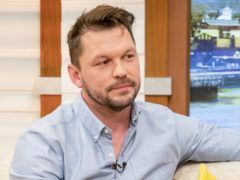 A farm attraction run by chef Jamie Oliver’s best friend and TV co-host was evacuated after a fire broke out on a neighbouring farm’s field. Channel 4 bosses have warned that banning junk food adverts pre-watershed could cost the commercial broadcast sector £200 million and may not have the desired effect. Jamie Oliver’s children swiped his mobile phone to make him a Happy Birthday message. 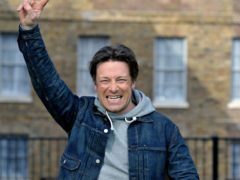 Chef Jamie Oliver has proposed a series of adverts for healthy food aimed at children. 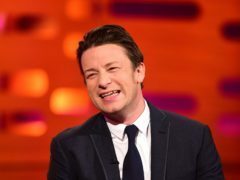 Jamie Oliver has said that learning more about nutrition in recent years has made him “spiritual”. TV chef Jamie Oliver has said women should be more cocky, like men, to thrive and that his career has made him “miserable”. Jamie Oliver has refused to be drawn into a war of words with fellow celebrity chef Gordon Ramsay as he opened up about their recent feud. 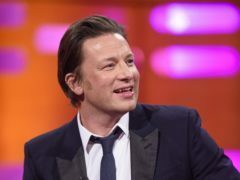 TV chef Jamie Oliver has said tax rebates should be given to food companies that reformulate salt, fat and sugar “in an intelligent way”. Viewers have thanked weekend cookery show Saturday Kitchen for airing a touching tribute to celebrity chef Antonio Carluccio. 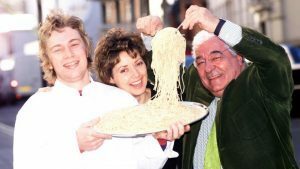 Jamie Oliver has led tributes to the “charismatic charming don of all things Italian” Antonio Carluccio, who has died aged 80. Cut price deals on junk food in supermarkets and stores could be barred as part of a new action plan from the Scottish Government to tackle the nation’s obesity problem. Gordon Ramsay has accused Jamie Oliver of crossing a line in their long-running feud with a remark about children. Jamie Oliver is to close six Jamie's Italian restaurants as the celebrity chef is hit by a combination of rising Brexit cost pressures and tough trading.